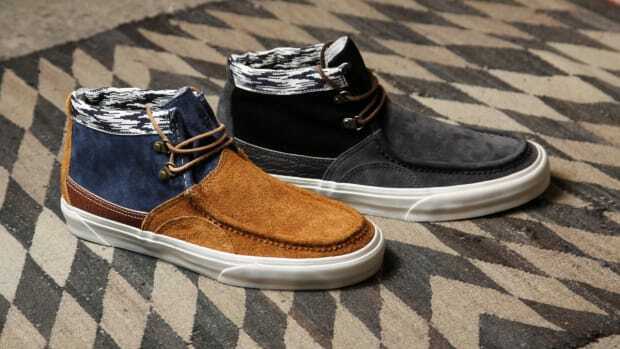 The first Holiday 2011 delivery from VANS Vault has begun to arrive in stores. 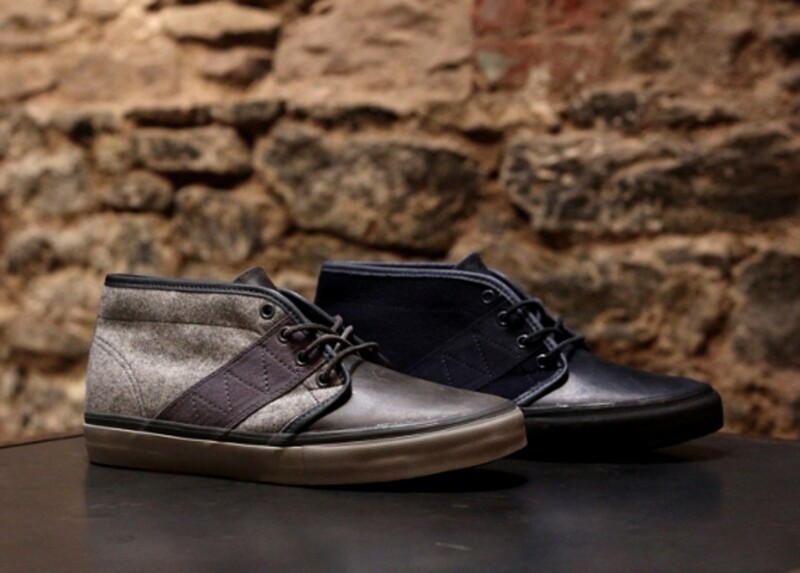 Built with premium materials and dark, muted colors, the range is made up of the Slip-On LX Snake, Swtichback LX Snake, Era LX Flannel and Chukka Standard Issue LX. 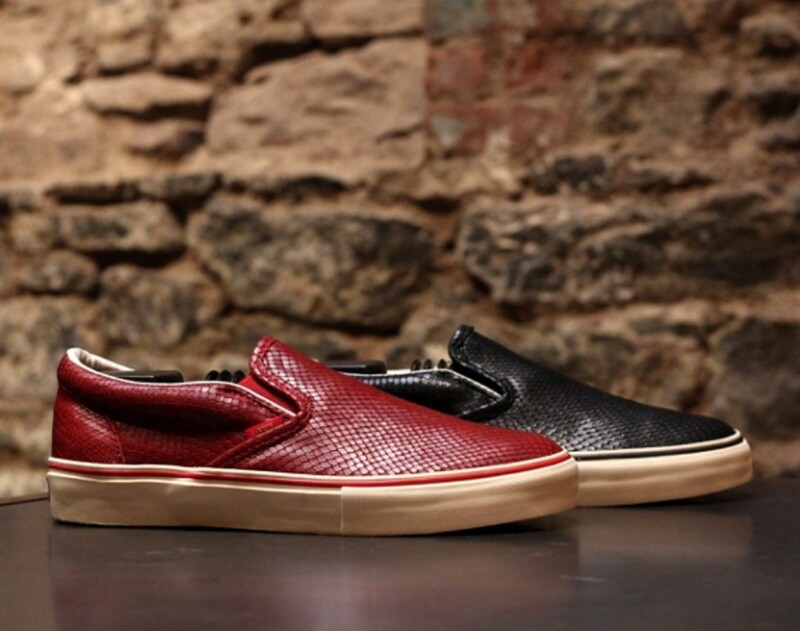 Each model comes in two colorways, with the Slip-On and Switchback both featuring snakeskin at the upper and gum sole underneath. 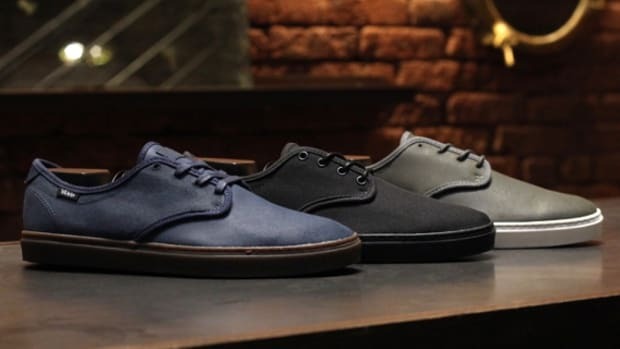 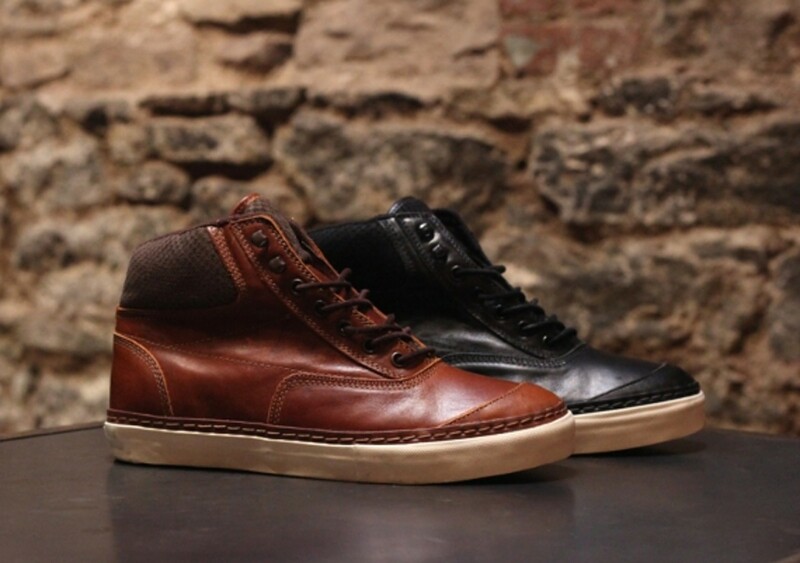 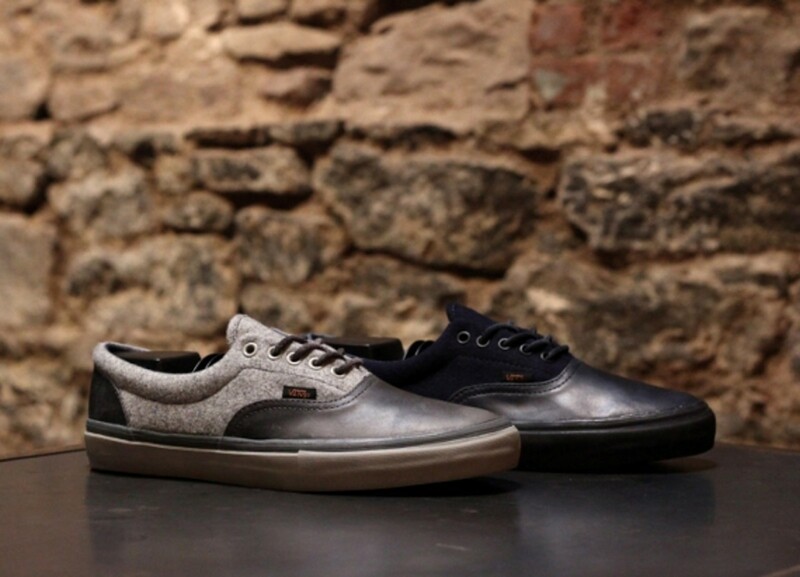 The Era and Chukka styles, meanwhile, are identically dressed with a combination wool and leather upper, one colorway a mix of grey and black, the other all blacked out. 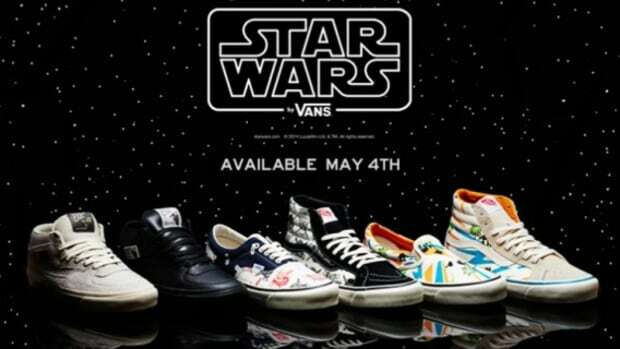 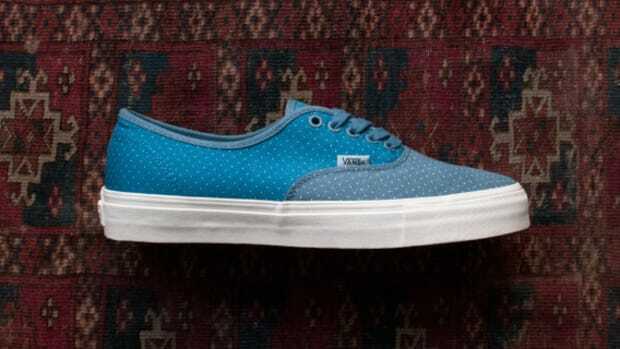 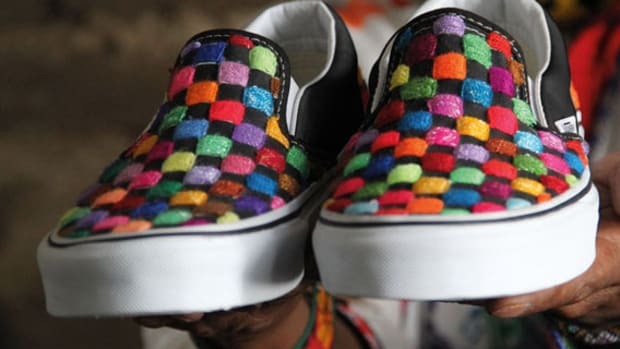 They&apos;re available now at the VANS DQM General.